Opencare is an online dentist finder tool which will find the right dentist for you and get the care you deserve. This is my brief review of Opencare. 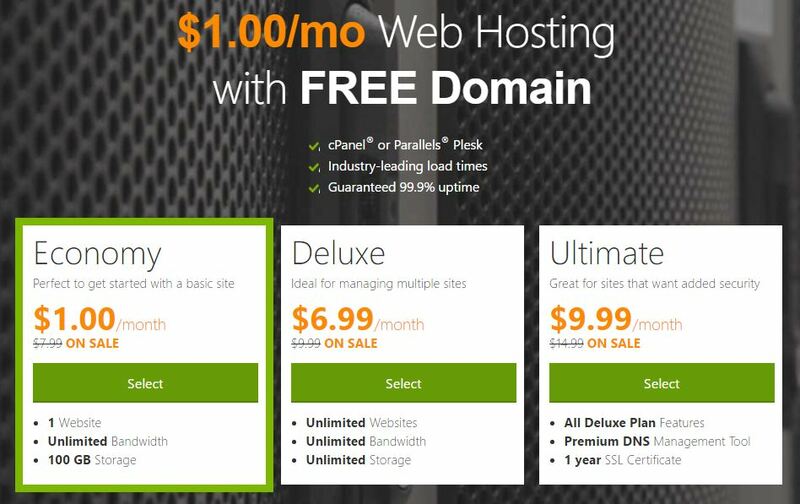 Read about my experience as a first time user. I am also sharing my Opencare referral link with which you can get up to $100 prepaid Visa Gift Card or Gift Cards to various other stores. 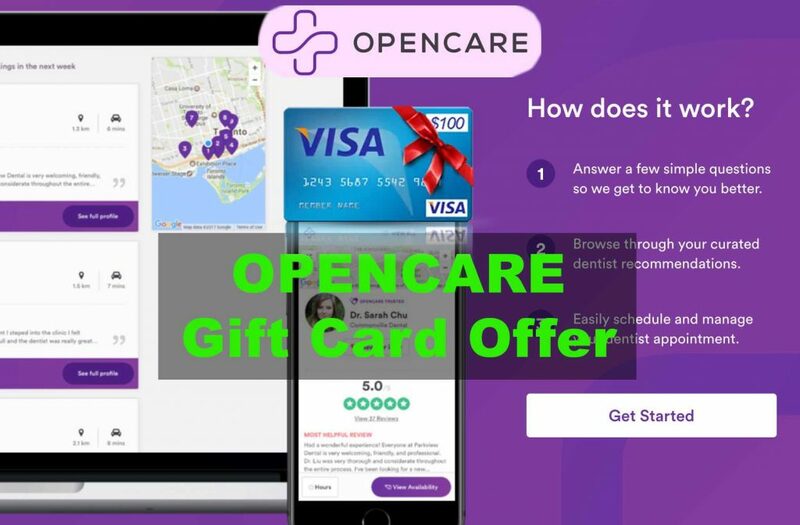 For the Opencare promotion gift card bonus, signup using my referral link. You will receive up to $100 Gift Card after your first visit to doctor. I will receive $50 for inviting you. It’s a win-win for both of us! Note: You have to upload the receipt to Opencare after your first dentist visit in order to receive the gift card. 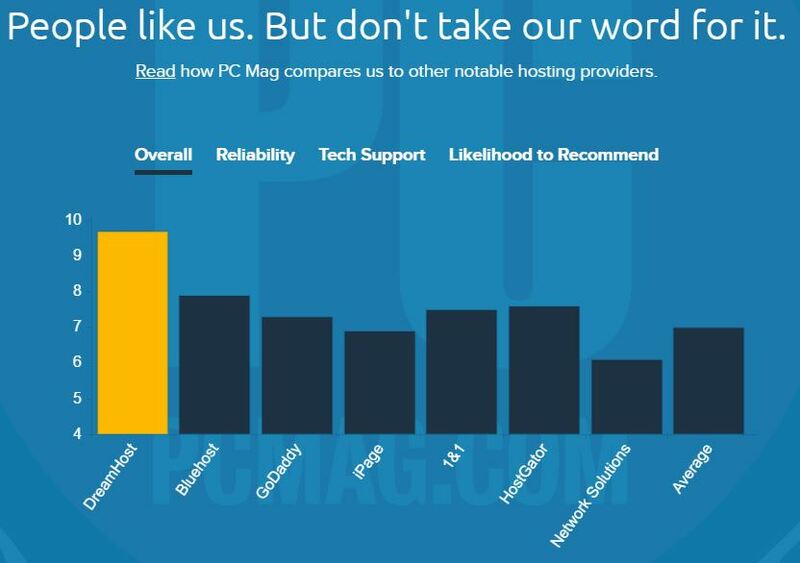 The service is pretty popular in some cities like Seattle. They offer great service no matter where you are though. Once in a while they have gift card bonus offers too. Everywhere I have looked on the internet, customers have left great reviews about Opencare. Which is why I also signed up when I needed a dentist. I’ve always hated taking a dentist’s appointment. Maybe it’s because I moved, I changed jobs or my insurance changed, it’s always a never ending process of figuring out which website to open to lookup my “in-network” dentists. I then have to call them and set up an appointment. After I walk-in, I have to fill out 100’s of forms, only to repeat again the year after at another location. I’d say the hardest part about going to the dentist, is finding and setting up an appointment with one. Being a newbie to the city, amidst setting up new internet, finding the best places to eat, and setting up toll tags, finding a dentist just wasn’t worth the time to be a priority. Opencare is a dentist as a service platform that allows me to look up a dentist online and book an appointment. When my friend told me about Opencare, I was hesitant at first. Can it really be that a service exists to woe my pain points with going to the dentists office. Too good to be true right? Opencare is a dentist as a service platform that allows me to look up a dentist online and book an appointment. My particular visit wasn’t just a regular check up – it was a toothache visit. Guess you only prioritize something when the pain settles in right? As I chowed down the best Mexican food ever, my wisdom tooth pain worsened. As I finished my meal, I pulled up the website and began to fill out my information. Open Care is also giving away up to $100 in gift cards for referrals. Use my referral link to sign up and you’ll get $100 gift card from Open Care after your first dentist visit. It was very easy just to point and click at a dentist closest to me. The service handled my insurance information as well. I really loved how the website validated my insurance to provide me relevant doctors. That was super helpful for me. I didn’t have to keep jumping around different websites, such as my insurance carrier, google maps and my cell phone, to find and book an appointment. It was all in one single place. This was a first for me. Now, most dentists were booked. Typical. My tooth pain was pretty bad, so I wondered if Opencare would be able to get me in. Or if calling was a better option. Lucky for me, there was a option to set my symptoms and urgency. Boom! I picked tooth pain and set up an appointment for the day after. That was it! A few simple clicks, and I was on my way to the dentist. A few hours later, I got an email from the dentist’s office. “Hey Ravi, can you fill out these forms and bring it out to the office”. Crap, now I had to find a printer. But to my benefit, the forms were electronic. I filled them out. Went to the dentist’s office the next day. No forms needed. Had my tooth looked at. Which by the way was doing much better (sometimes the sight of the doctor just seems to heal) And I was out of there. I didn’t have to pull out my insurance card. I didn’t have to sign lousy forms. I just had to walk in, get looked at, and be on my way. 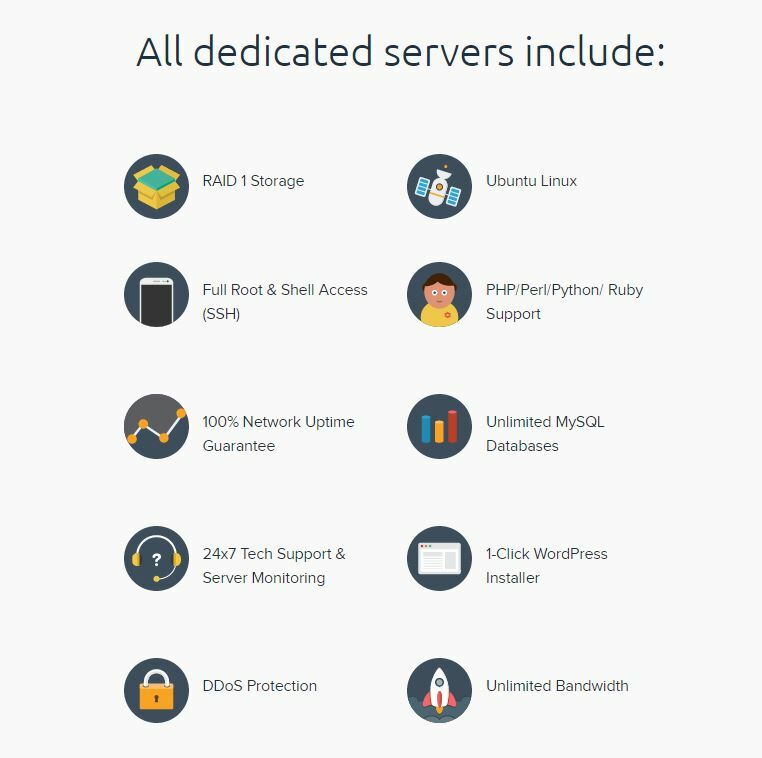 Overall, my experience with Opencare was excellent! This is well worth your time, and it costs you nothing. I would recommend it to my friends and family. After your first visit, get a free $50 Visa Gift Card with my link below. Whether it’s a tooth problem, general checkup, Opencare has you covered! As mentioned earlier, if you choose to use Opencare, definitely sign up using my referral link. 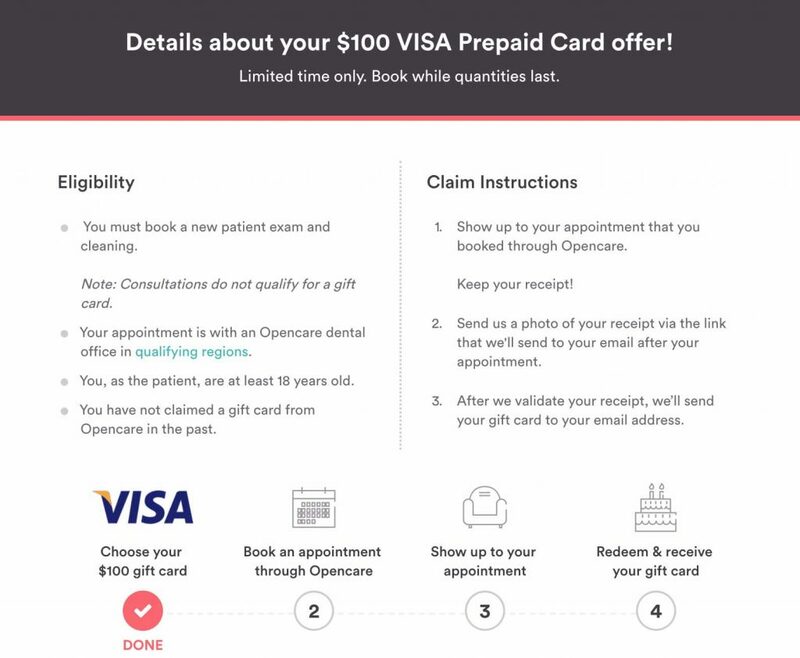 When you join Opencare using my referral link, you’ll get up to $100 Giftcard after your first visit to a doctor. This is because they have a promotion offer going on for a limited time. The Opencare sign up bonus is valid for residents of Austin, Chicago, Denver, San Diego, San Francisco, Seattle, and Toronto. Simply sign up using referral link and find a dentist around you to get rewarded with gift card!